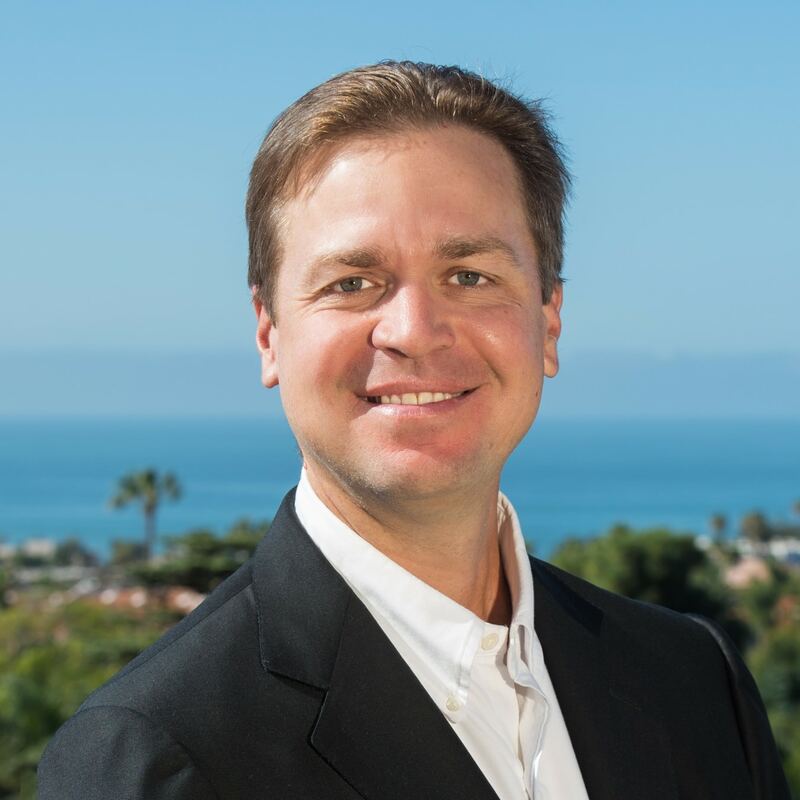 With over 100 million dollars in lifetime sales, including dozens of 7 figure homes, condos, and income properties, Mark has the experience to get your property sold at a price and market time that vastly exceeds market averages. His private client services approach has proven year over year to lead the market in these two key categories which in turn will absolutely makes you money vs. the competition. Year over year he has been recognized as a Chairman's Circle award winner, reserved for the top 2% of agents in the United States. Tailor the story of your home to each of its distinctive features. Engage in a comprehensive international advertising campaign to give your home unmatched exposure. Leverage the international platform of Berkshire Hathaway HomeServices to showcase your property.